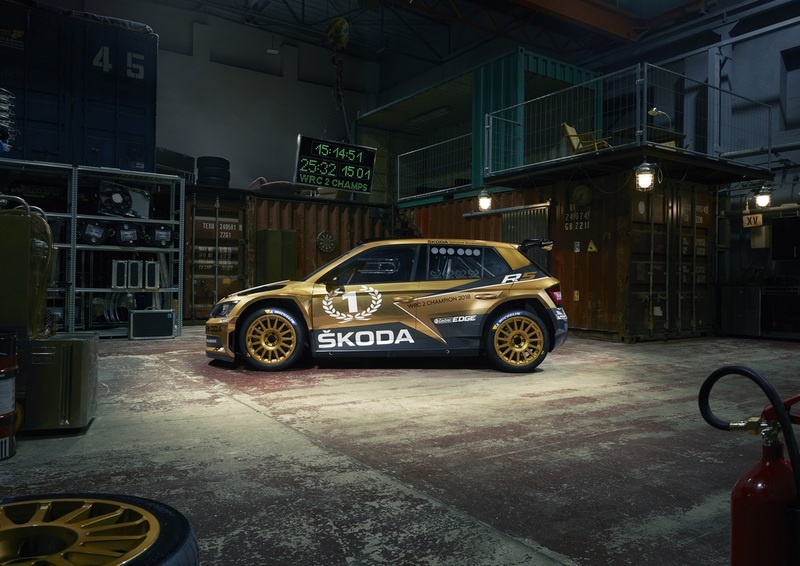 ŠKODA has long been a patron of sports, especially when it comes to ice hockey, cycling and motorsport. We were born on two bikes and we love cycling ever since, supporting not only the major professional events such as Tour de France or La Vuelta but caring about leisure and semi-professional riders, too. Not long after the company was born, in 1901 we fell for motorsport and 2018 marked our fourth champion title in World Rally Championship 2. Last but not least, we can claim that ice hockey truly is our game. We hold Guinness World Record for the „longest lasting main sponsorship of a world championship in the history of sports“. The first vehicle to ever come out of the ŠKODA factory line was, in fact, a bicycle - and we've loved cycling ever since. Besides being a partner to Tour de France, Vuelta España and several professional cycling teams, we support anyone who fancies a ride once in a while. Our passion for cycling is manifested through the We Love Cycling platform. Discover it in the online magazine which brings you original stories, awesome videos and reports from all around the world of cycling. We proudly introduce our latest ŠKODA Cycling Collection 2019/20, whose design is marked with signature ŠKODA Crystalline elements. The collection comprises 16 models, ranging from Road Bikes, Mountain Bikes, Children’s Bikes to City and E-Bikes. The two new E-Mountain Bikes, the EMTB FULL and sister model EMTB, expand the range of ŠKODA E-Bikes and make the ride even easier. ŠKODA has been involved in motorsport since 1901 and has won titles all around the world in a range of vehicles. 2018 is the most successful motorsport season in its 117 years long history. ŠKODA teams not only won the FIA World Rally Championship’s WRC 2 titles again, but also 17 national plus a number of regional championships. More than 170 ŠKODA FABIA R5 sold to ŠKODA importers and private teams worldwide. ŠKODA has been sponsoring the IIHF Ice Hockey World Championship since 1992 and was awarded a GUINNESS World Record, for the „longest lasting main sponsorship of a world championship in the history of sports“. The IIHF Ice Hockey World Championship is the most important annual winter sport event. It reaches more than 1,2 billion TV viewers in more than 160 countries around the globe.